Showcasing her animated rapping style in her debut album "Pink Friday", Nicki Minai is definitely the most iconic female rapper in this generation. 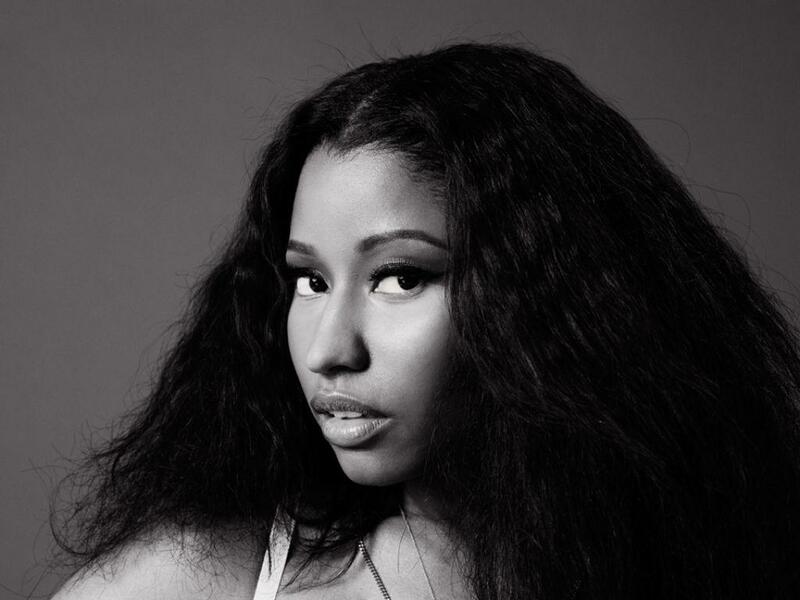 Our Nicki Minaj store has all the Nicki Minaj fashion essentials: Nicki Minaj Shirts, Nicki Minaj Costumes, Nicki Minaj Wigs, Nicki Minaj Leggings, Nicki Minaj Jewelry and more. Don't forget to check out other official merch including Nicki Minaj Posters and Nicki Minaj Vinyl. Be first to know about Nicki Minaj merch.